245: Tire width in millimeters. 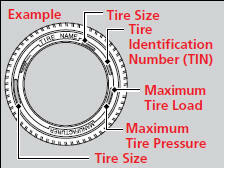 45: Aspect ratio (the tire’s section height as a percentage of its width). 18: Rim diameter in inches. 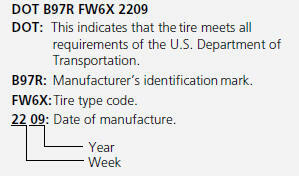 96: Load index (a numerical code associated with the maximum load the tire can carry).